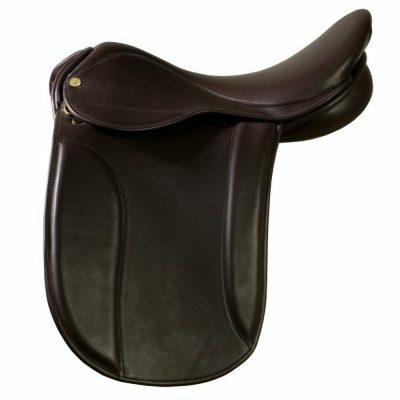 Ideal show saddles win championships! 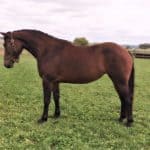 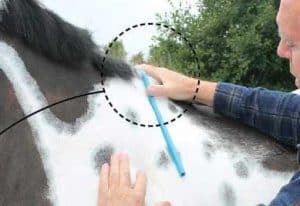 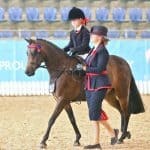 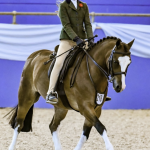 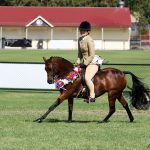 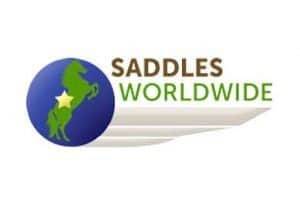 Show saddles made by Ideal have won more championships than any other brand and have been developed with the experience & expertise of premier trainers in the showing world. 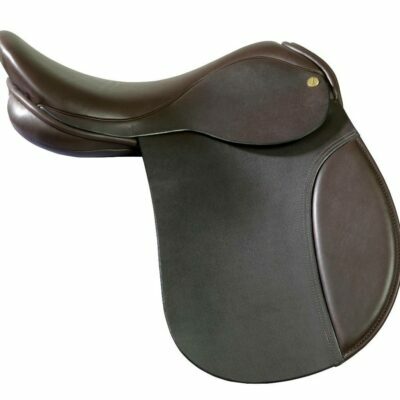 “The Ramsay is the ultimate show saddle” developed in conjunction with top show producers Richard & Marjorie Ramsay. 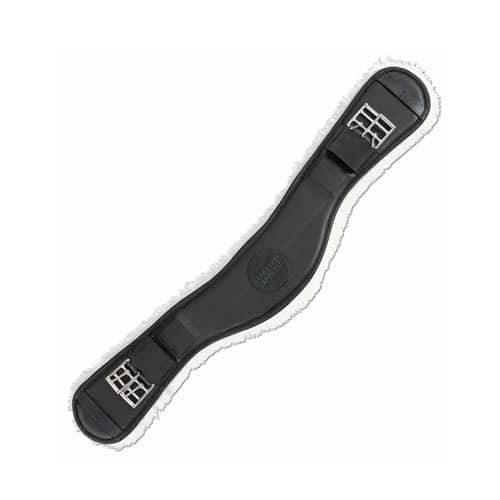 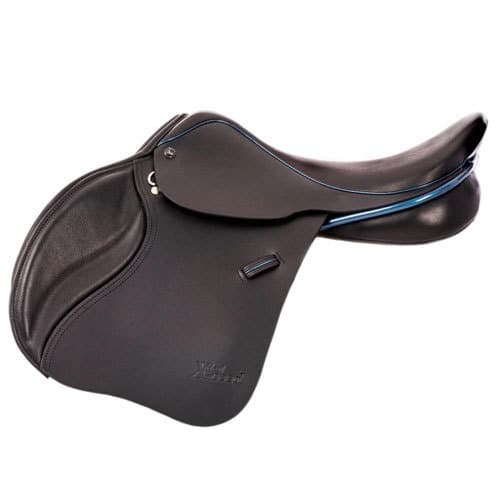 The Finesse was developed from the Ramsay and is “a bit more saddle” with a broader weight bearing surface. 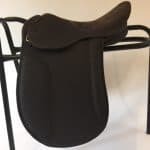 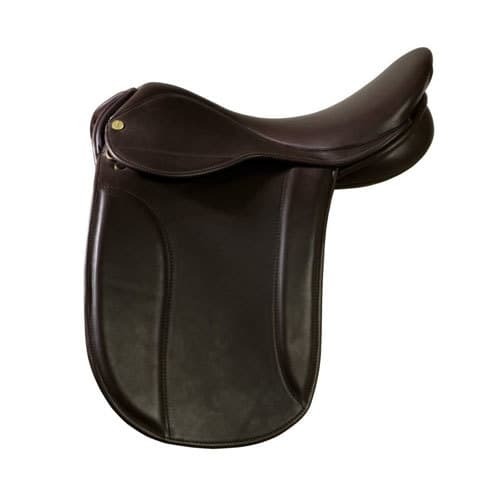 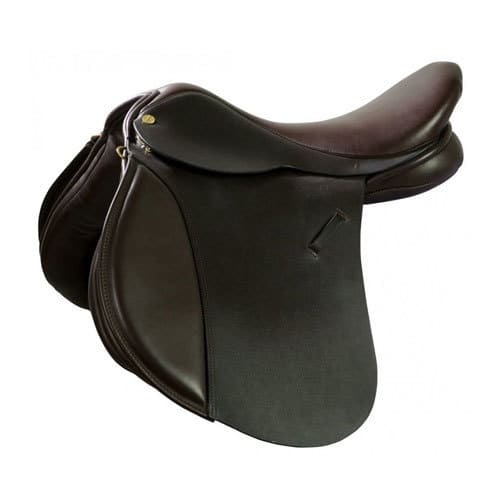 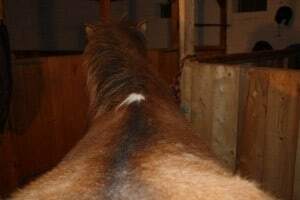 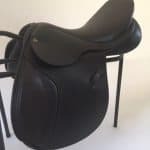 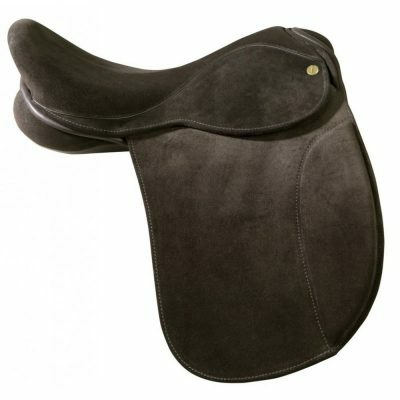 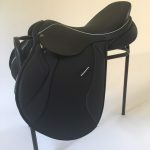 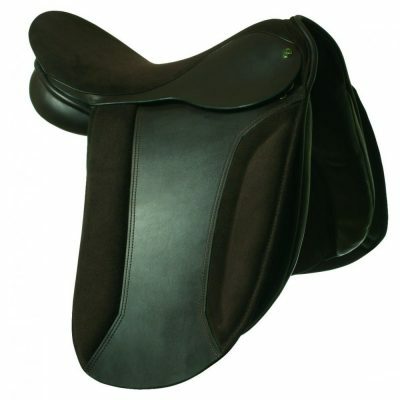 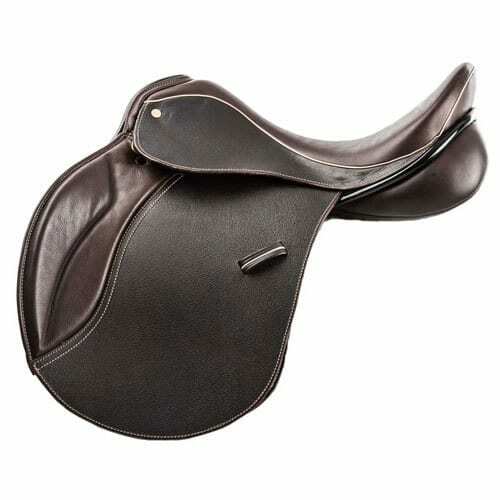 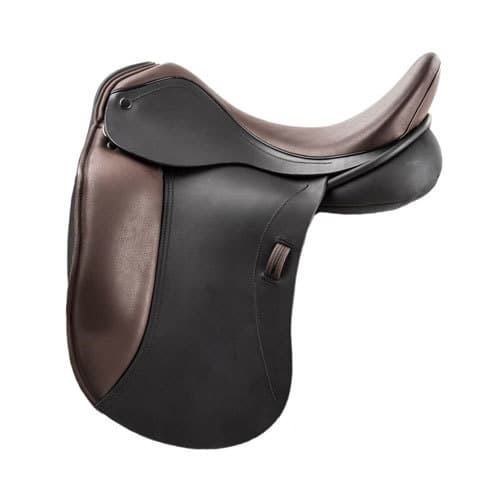 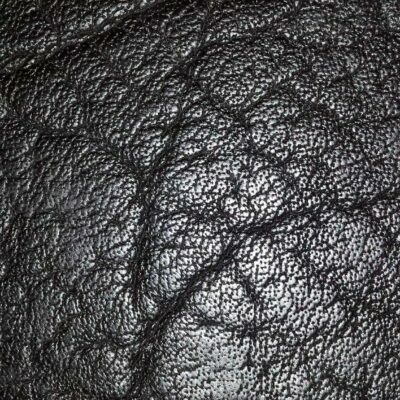 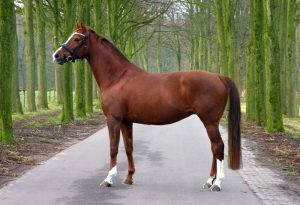 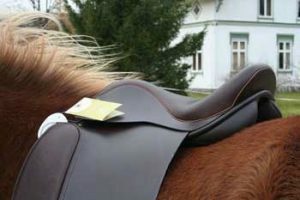 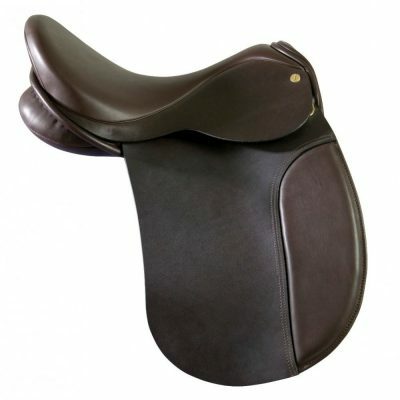 The Ideal Working Hunter saddle, also in a show cut version, is ever popular! 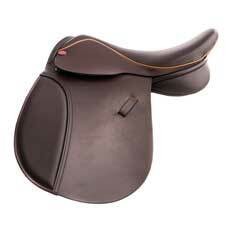 The Josephine is a bit “more saddle” and is essentially a show version of the wonderful Jessica. 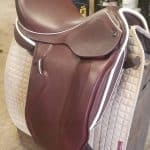 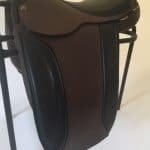 We can help you create your Ideal Show saddle DESIGNED TO ORDER.